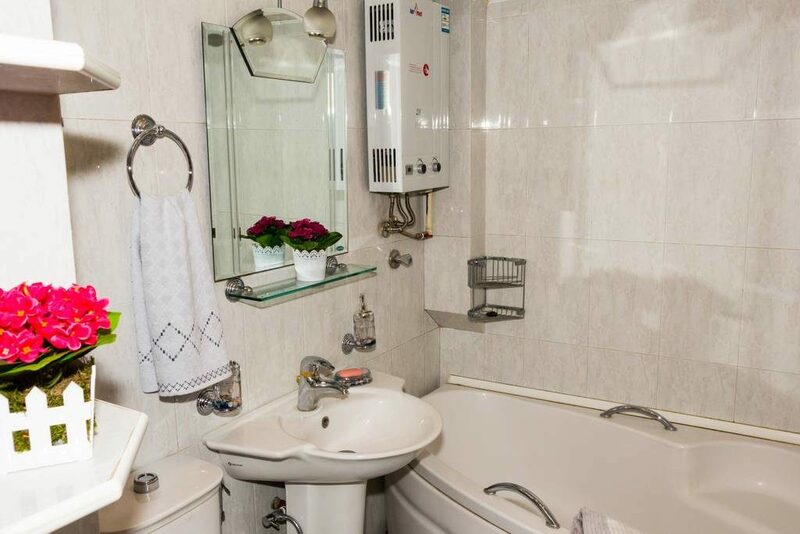 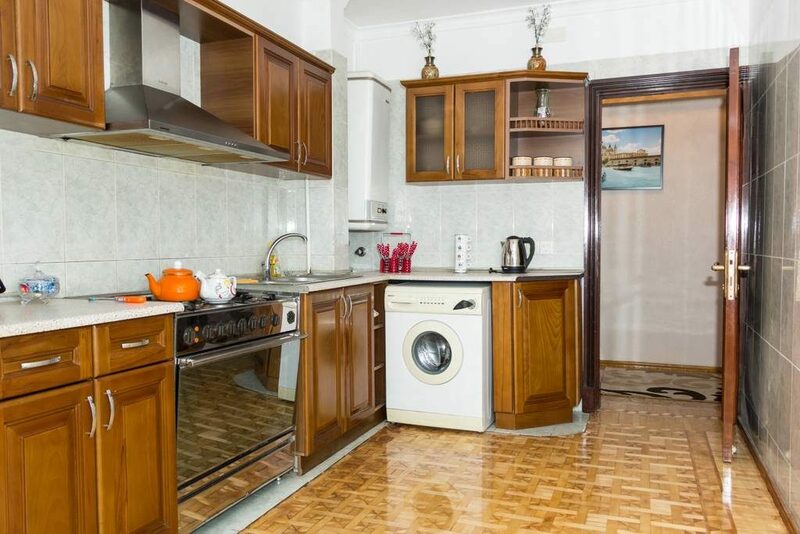 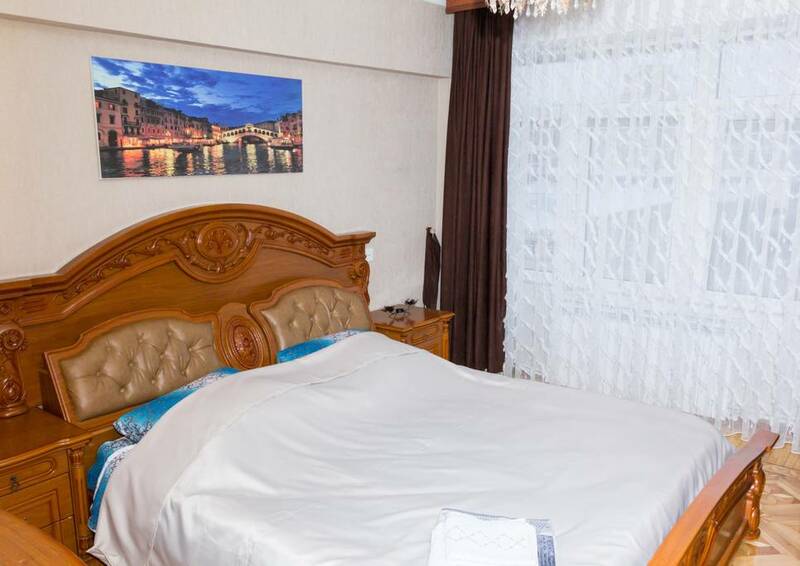 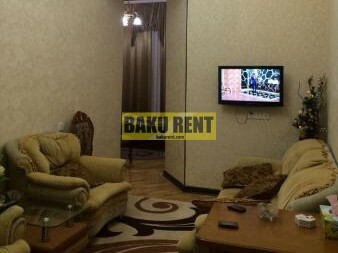 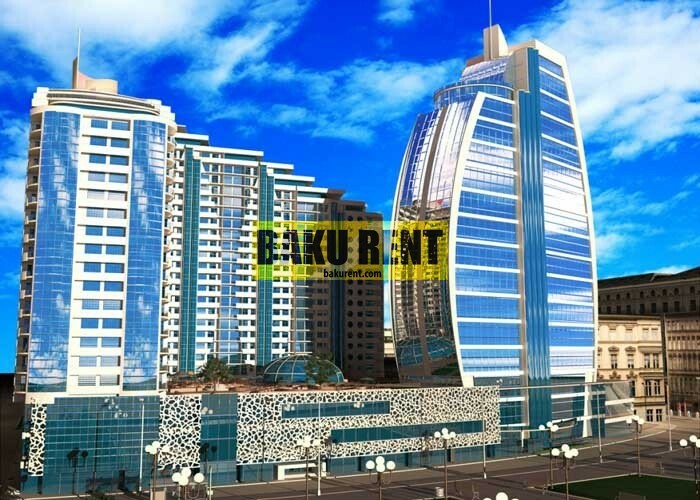 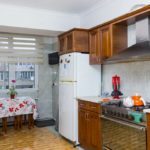 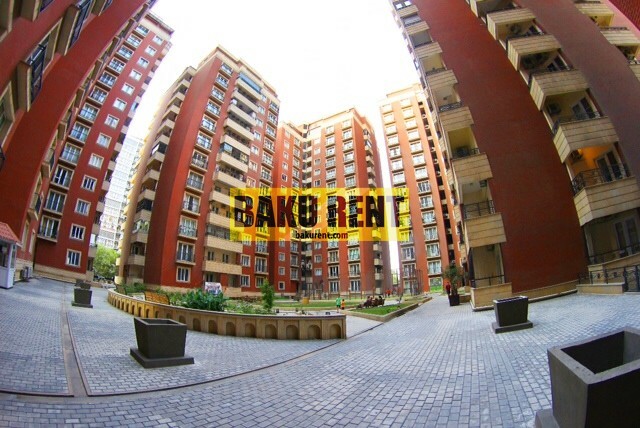 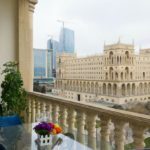 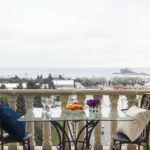 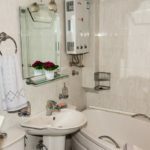 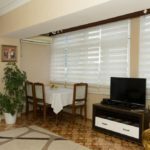 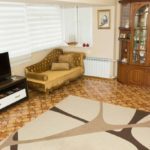 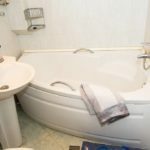 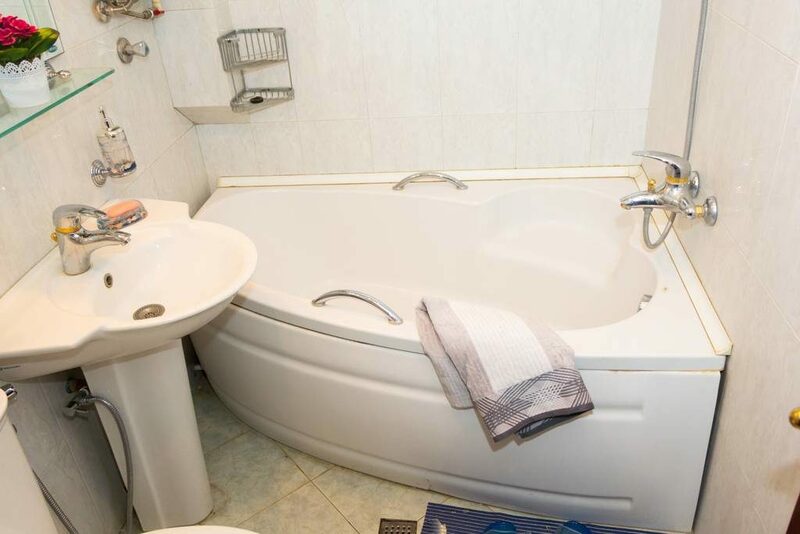 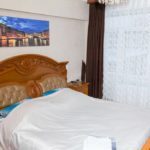 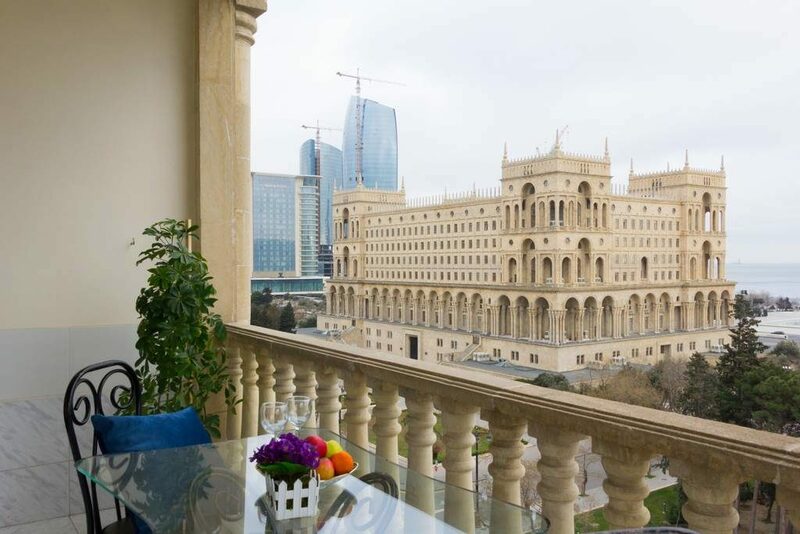 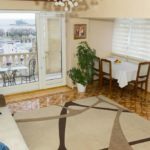 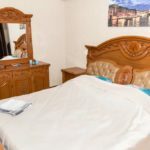 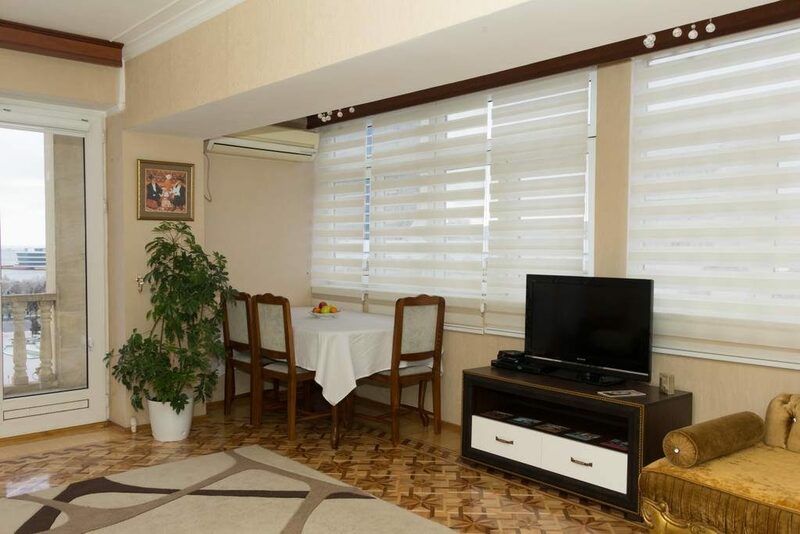 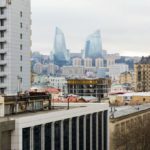 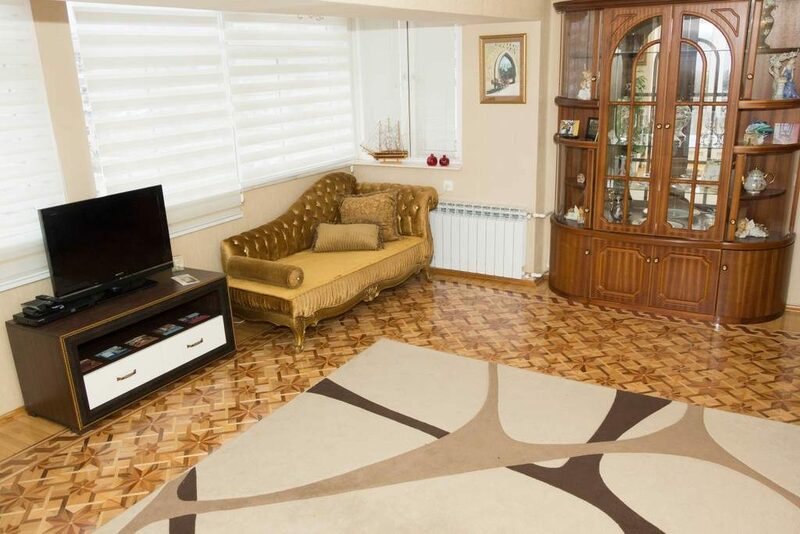 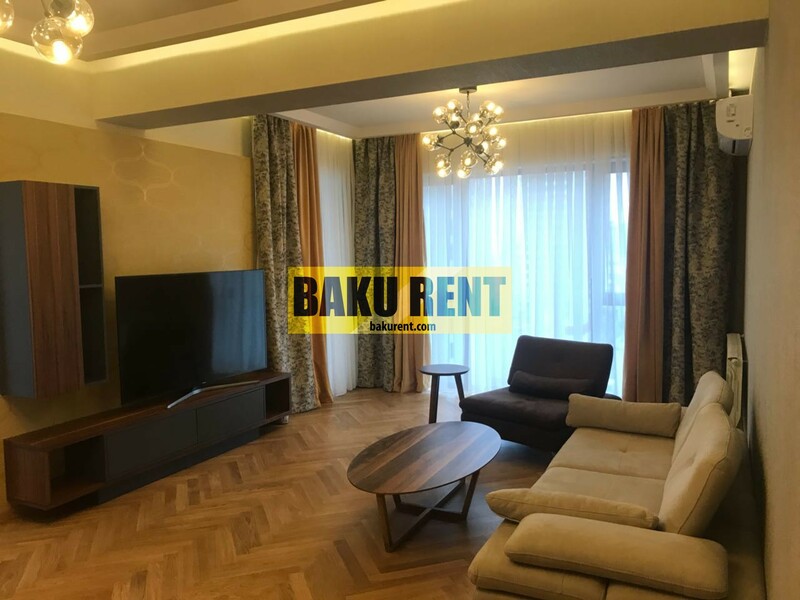 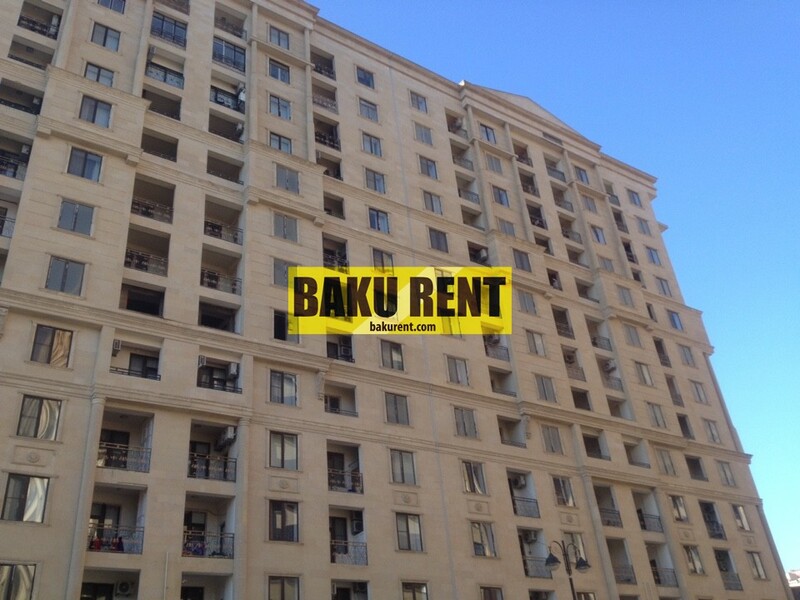 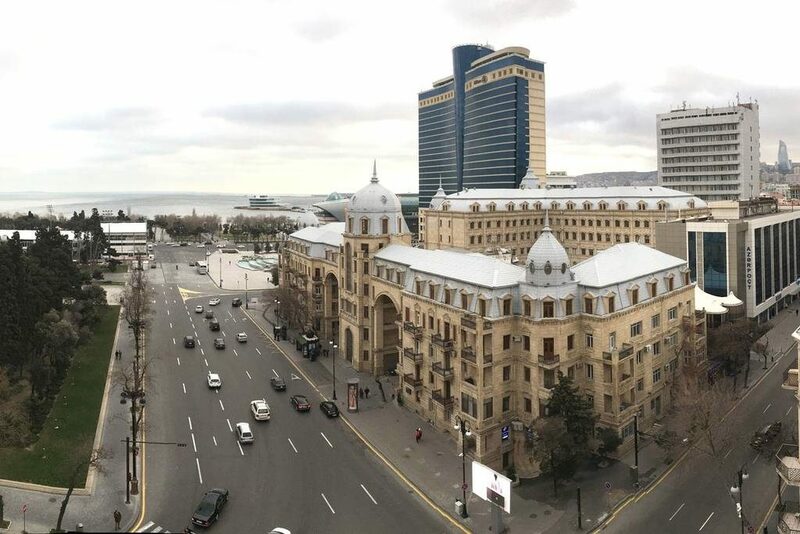 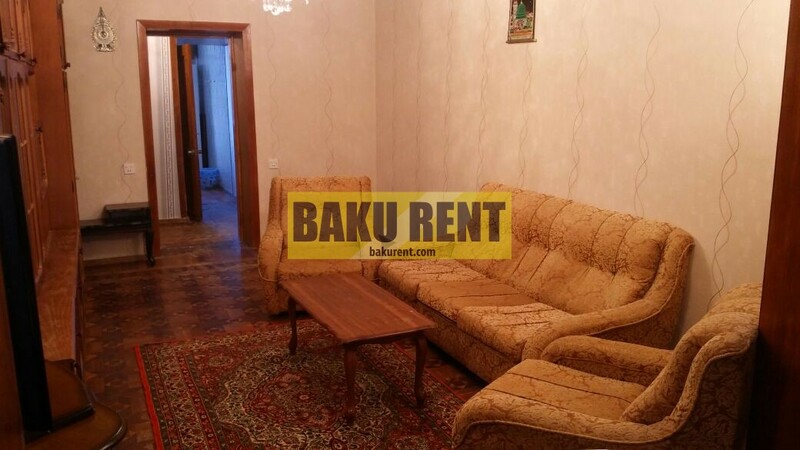 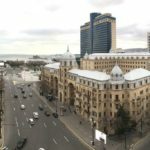 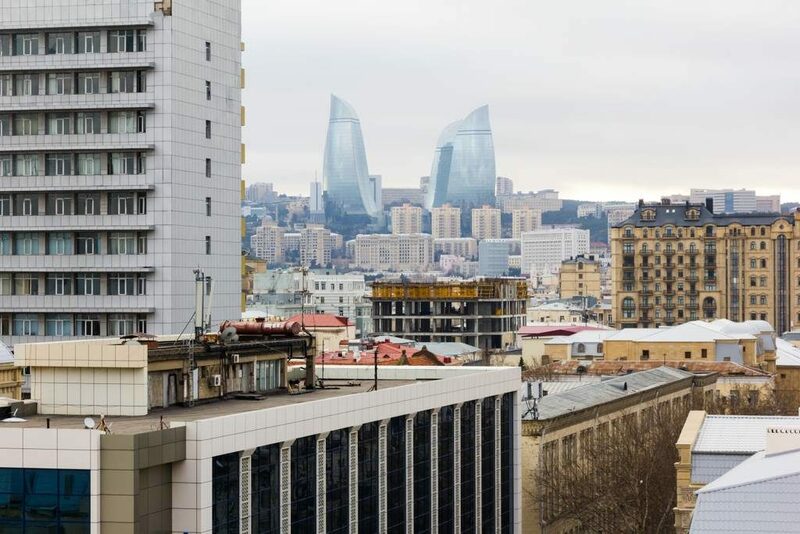 A cozy 1 bedroom apartment in the center of Baku. 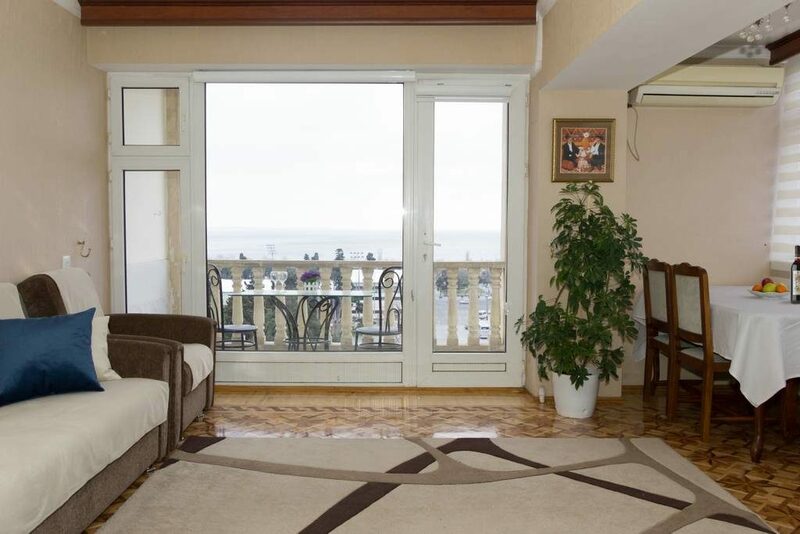 It is light and full of fresh air from the sea. 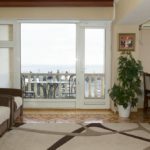 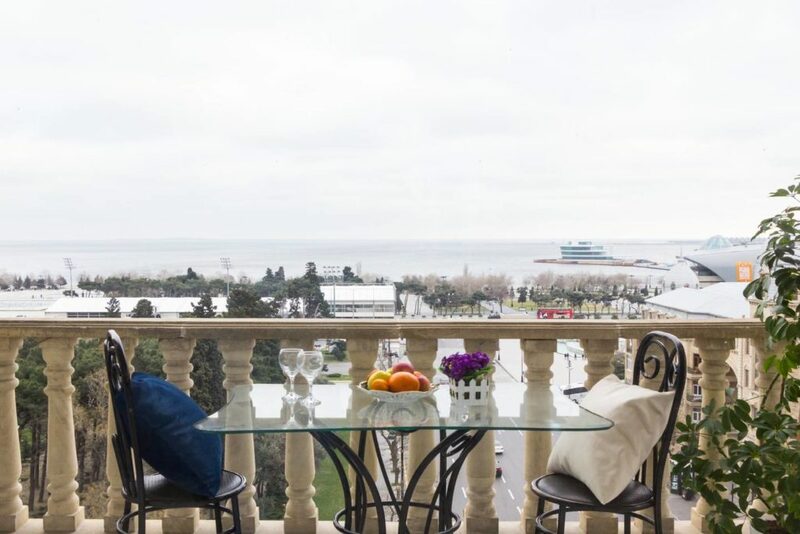 Has a great panoramic view to the Caspian sea. 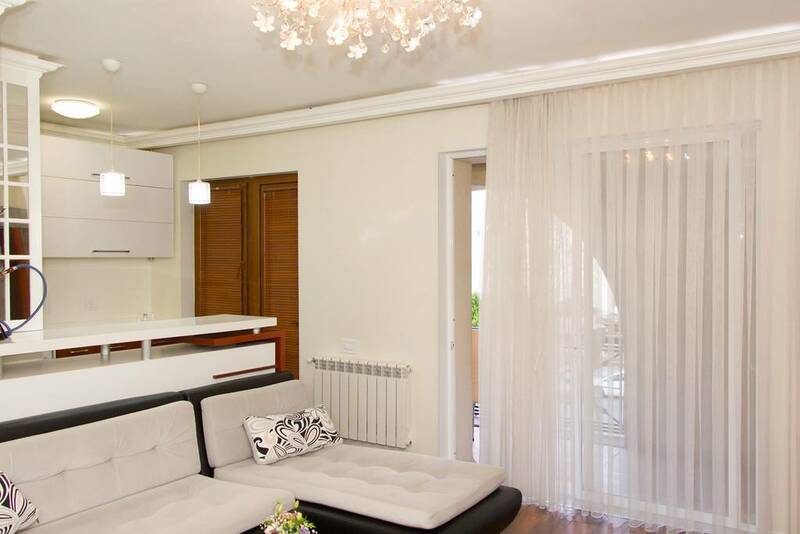 On the large balcony you will enjoy every moment of the wonderful sunrises and sunsets. 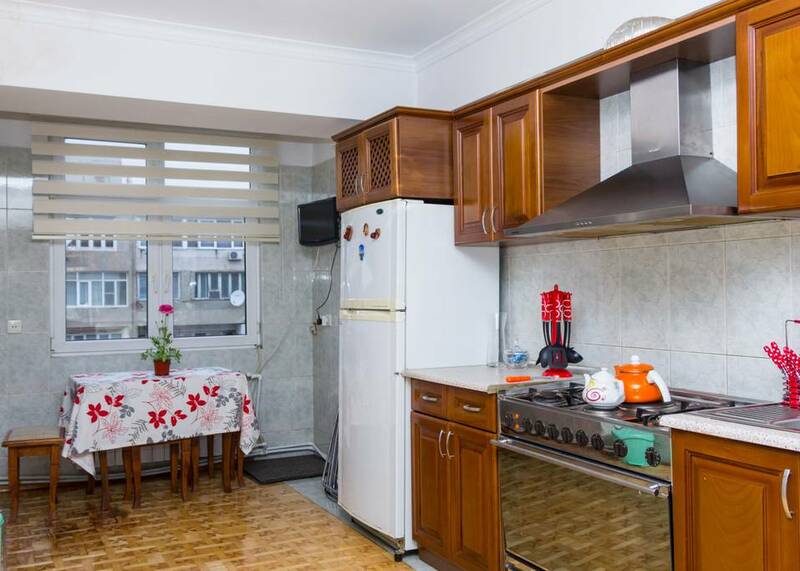 It has 1 livinigroom and 1 Bedroom apartment in an architectural building. 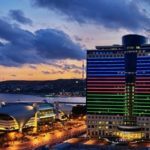 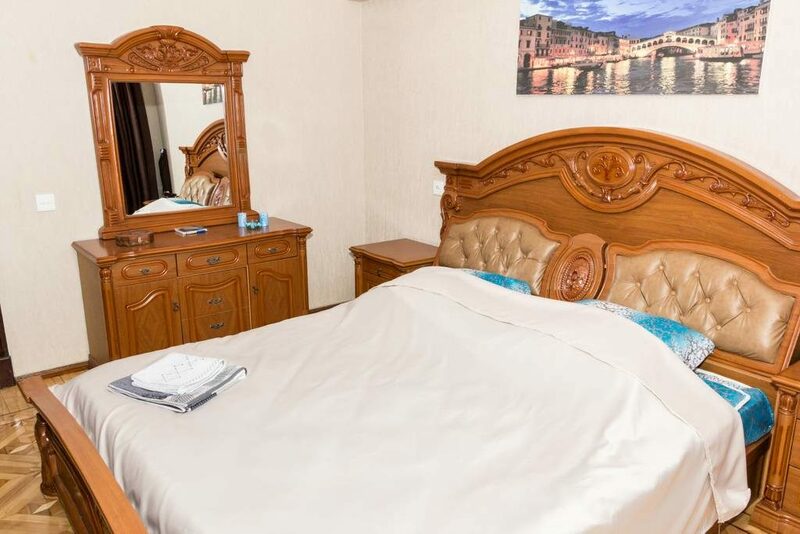 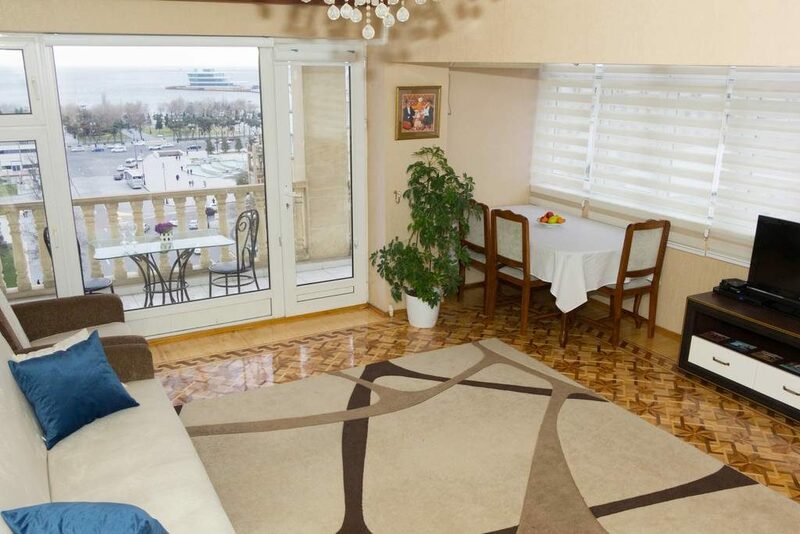 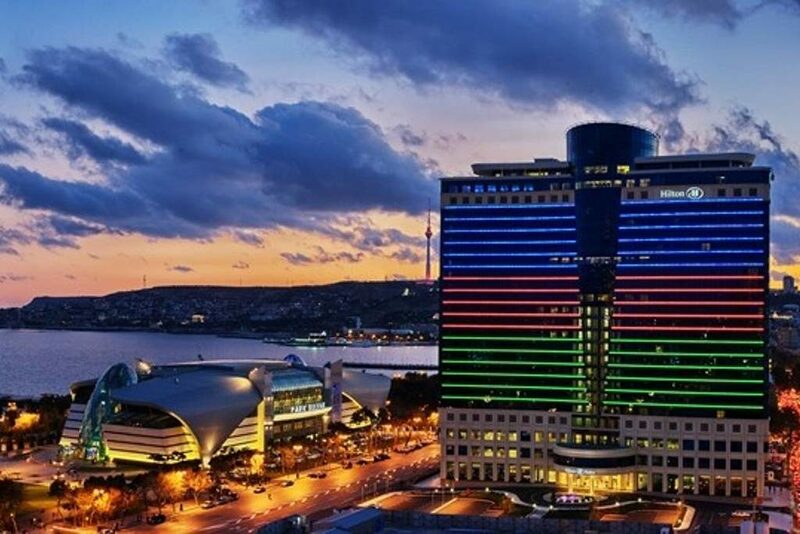 Great location, the seaside right under your feet, Sea Port, Old Town and landmark Maiden Tower. 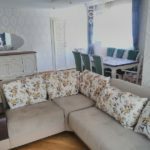 Full set i.e. 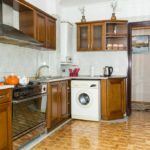 cable/satellite TV, washing machine, microwave, wi-fi, iron, etc.